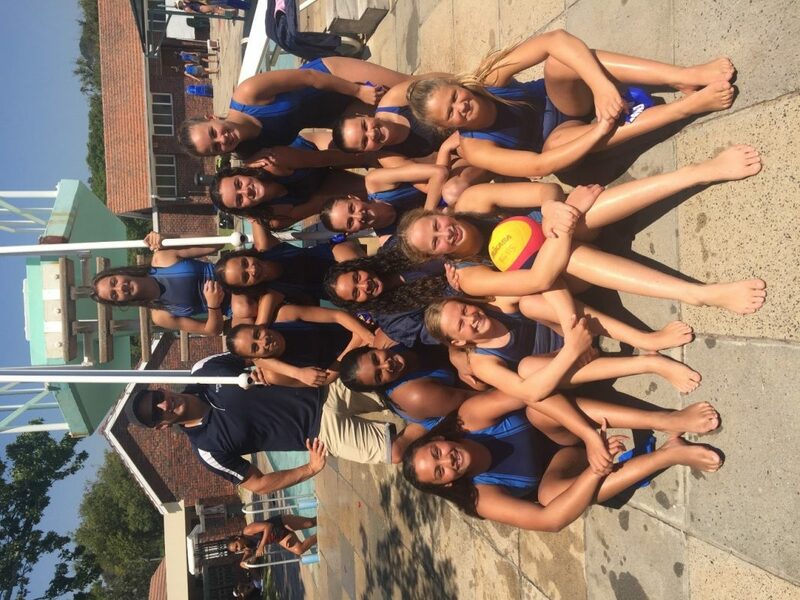 The U14A Team attended the U14 Water Polo Festival hosted by Wynberg at WGHS from 25-26 January. These results meant that we finished second in Pool A and were up to play Herschel in the final. An excellent achievement on reaching the final which was played at 13h30 on Saturday. The final score was RGHS 1 Herschel 8. Congratulations to the Herschel team on winning the festival and to the RGHS team for being placed as runners-up. 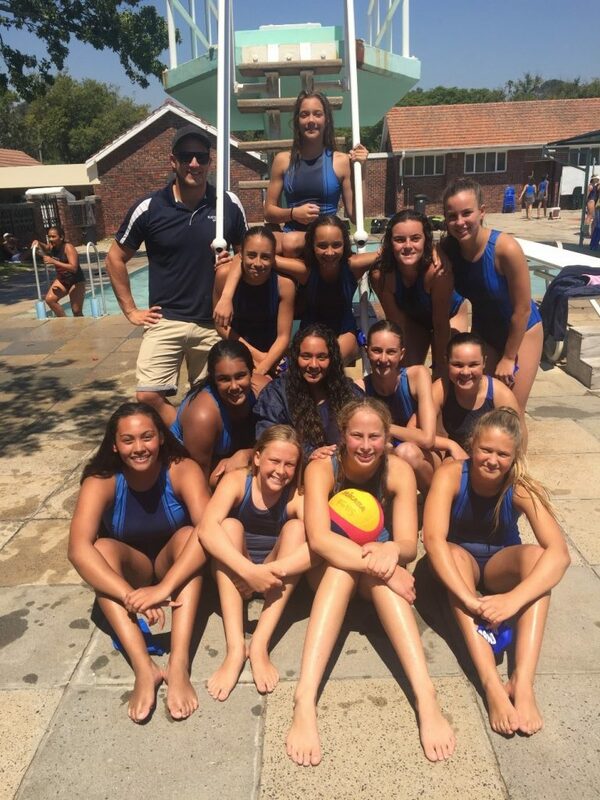 All the other RGHS Water Polo teams played against Reddam and Somerset College on Friday 25 January. Although all teams lost, a great amount of fun was had and experience gained. Congratulations to Danielle van Breda who has been selected to represent Western Province at the 2019 IPT Action Netball Tournament. On Saturday 26 January Abbi Cohen (Gr 11), Kirsten MacArthur (Gr 10), Amy Basson (Gr 9), Amber Wilson (Gr 12), Morgan Prins (Gr 12), and Danielle Henry (Gr 9) (pictured below, from left) from RGHS represented Peninsula Girls’ Rowing Club at the Elgin Regatta. The girls rowed singles, doubles, fours, and eights races. Danielle and Amy competed in an U15 octopull, and were placed first. In addition, Danielle and her partner from St Cyprian’s won the U15 girls doubles race. Morgan, Kirsty, and Abbi competed in the senior girls eights race, winning in fine style with clear water between their boat and the Somerset College girls. We wish these girls all the best as they participate for their club at the Western Cape Championships this coming weekend.